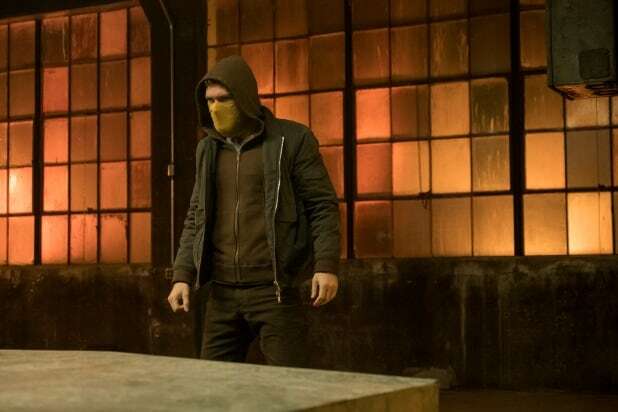 “Iron Fist” Season 2 on Netflix is a big step up from the maligned first season, and by the end is full of lore-shattering original ideas — the Marvel show makes some legitimately daring moves. 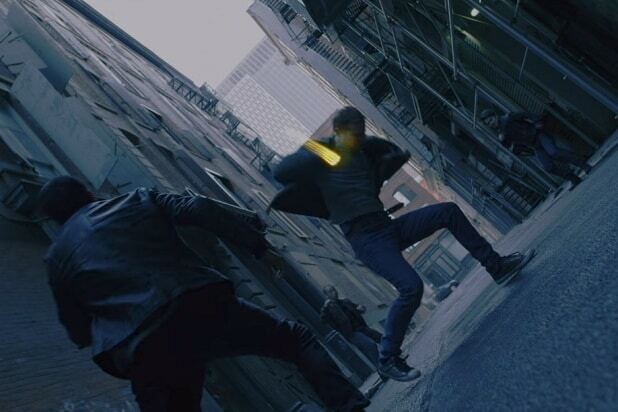 The biggest of these big moves is no doubt the decision to have Colleen Wing (Jessica Henwick) take on the mantle of the Immortal Iron Fist when she and Danny Rand (Finn Jones) strip the power of the dragon from Davos (Sacha Dhawan). It’s an unprecedented thing — Colleen was never the Iron Fist in the comics — but not really shocking in the context of the story. But what is shocking is the very last scene, when Danny whips out a pair of pistols that glow yellow like his fist did previously when he uses them to shoot a bullet out of the air. The season doesn’t set up that whole thing at all, so it would be understandable if you were baffled when that happened. But while that last scene, set months after the end of the rest of the season, is clearly an out-of-context tease for what’s next for Danny, we can infer what’s up with those guns by looking at some comic book lore. So, the big detail in the last few scenes of “Iron Fist” Season 2 is that Danny and Ward Meachum (Tom Pelphrey) set off on a trip to East Asia in search of Orson Randall, the person who sent Davos that old Iron Fist corpse early in the season. In the final scene of the season, Danny and Ward have been traveling all over trying to find Randall without much luck — though in Jakarta, apparently, they stole some of Randall’s stuff. Specifically, those guns Danny was using. The important thing to know about Orson Randall is that he was an Iron Fist in the past, and he had martial arts skill called gun-fu. But Randall doesn’t use guns normally. No, he uses the power of the Iron Fist to channel his chi into those pistols — with the chi providing the ammo. Despite Danny no longer having the power of the Iron Fist, Randall’s guns have seemingly given him that gun-fu skill. The particulars of all that are still unclear, obviously, since there are months of adventures that Danny and Ward have gone on that we aren’t privy to yet. But that seems to be the basics, at least. Given how much we enjoyed this season of Marvel’s “Iron Fist,” here’s hoping we won’t have to wait too long to find out more about all this.